Our Gallery is uniquely eclectic- home to more than 40 local artists and Native American craftspeople. 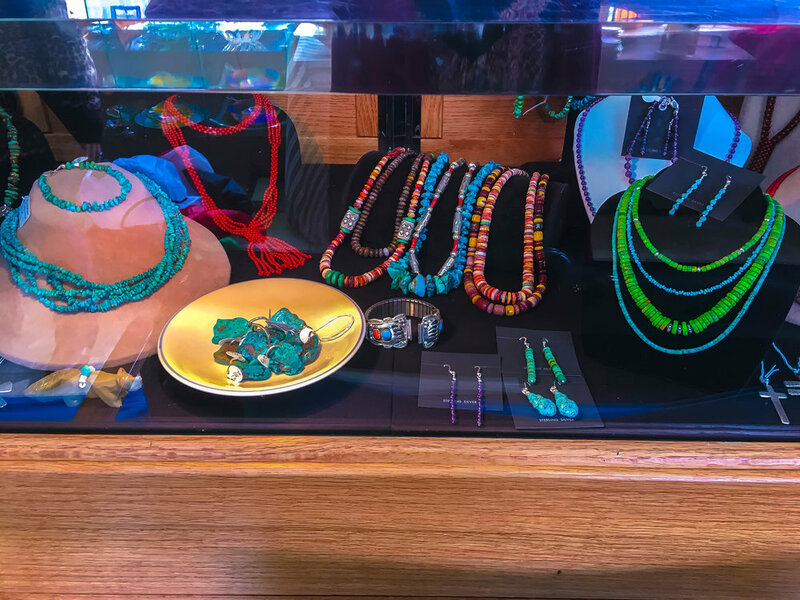 Our Mountain Home Gallery is conveniently located en route to the Grand Canyon, in the picturesque town of Williams, AZ. The owners, Roger and Mary Minnich, operate the gallery in addition to caring for their homestead. Mary is also an accomplished painter and uses her eye for art to curate the Gallery's diverse collections. Every piece in the Gallery is available for purchase.